Ubisoft's original best-selling stealth action game is back for it's sixth instalment, and this time Sam's calling the shots. Tom Clancy's Splinter Cell: Blacklist Appointed as commander of 4th Echelon, a special ops counter-terrorism unit described as "blacker than black" and commissioned by none other than the President of the United States, Sam Fisher must hunt down leads as the team try to find out who and what 'The Engineers' are after. Wondering if the Call of Duty: Black Ops 2 map packs are worth the money? Well this may just help you decide.. The second installment of Black Ops 2 DLC brings with it the same features as we are used to seeing by now with a Call of Duty game. Four new maps and one zombies level is included in the bundle. Multiplayer Maps: Encore - London, England. A concert stage located near the London Eye.Vertigo - The roof of an Indian skyscraper, high chance of plummeting to your death.Studio - Re-imagined Firing Range, now a Hollywood studio backlot.Magma - A Japanese city overrun by lava. This map pack has by far the best zombies experience to date. Mob of the Dead puts players in the blood-stained shoes of four inmates (Joe Pantoliano, Ray Liotta, Chazz Palminteri, Michael Madsen) as they battle the undead hordes in the hope of escaping Alcatraz. I love Transformers, I always have done; its something about cars and animals that can change into robots that fascinated a 5 year old me, and still does. Roll on fourteen years and and the franchise is stronger than ever with 3 films, countless toys, a new cartoon show and a brand-new sequel on the way, and this pleases me. Part of what I love about Transformers is that it can appeal to both adults and children. As a kid I wanted nothing more then to sit down on the settee on a Saturday morning, watch my favourite show (Beast Wars, Transformers) and then rush upstairs to play with my toys, and I still have an almost complete Beast Wars collection to this day. Not much has changed, however now its all about the big action and adrenaline fueled movies. 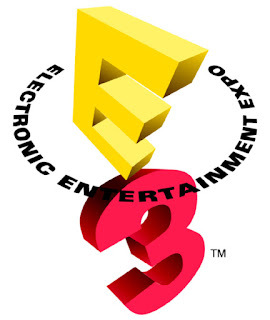 E3 Press ConferencesAs E3 kicked off in Los Angeles many fans and gamers prepared to witness the next step in the evolution of gaming, and it all started with Microsoft's press conference. World war three occurred in late 2013, and those lucky enough were evacuated into the safe underground tunnels of Moscow, Russia, later to be known as the Metro. 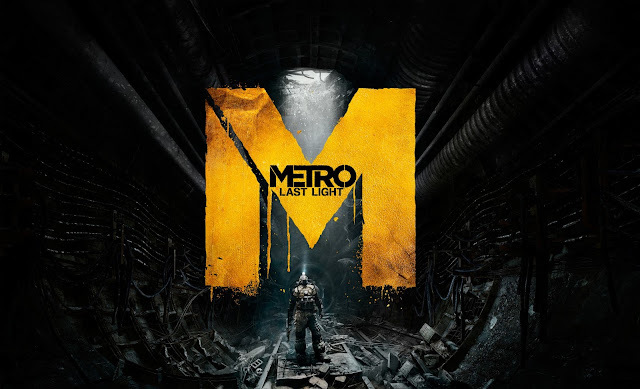 Metro: Last Light is based on the world of the best selling novel Metro 2033 by author Dmitry Glukovsky. 4A Games do a terrific job of bringing Glukovsky's story to life creating a bleak yet atmospheric world in which the player faces constant danger from vicious mutants and even from their fellow Metro inhabitants. The game starts after the events of Metro 2033 where the player (Artyom) is still coming to terms with destroying the 'Dark Ones', a species that descended from humans who have telepathic abilities and are the 'Order's' (A faction dedicated to protecting the Metro) greatest threat, or so it was thought.. 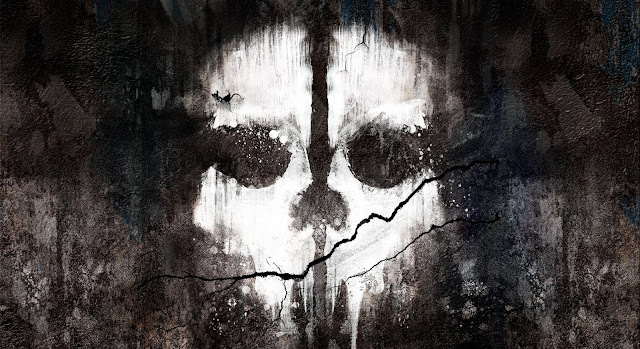 Call of Duty: Ghosts has been revealed at the Xbox One event, and many questions have been asked. Well here is what we know..Firstly Call of Duty: Ghosts will be using a 'significantly upgraded' engine and not a completely new one, this may not be a problem though as the new consoles are promising 1080p HD gaming and a better frame rate on all games, but its still not brand new. It will also feature more realistic character movements e.g. vaulting and sliding and will have new multiplayer character customisation, so you can choose what you are wearing in online play. The game will run at 60fps, feature new weapons and dynamic maps. The developers have stressed in a behind the scenes interview video that the player will be part of a unit - the 'Ghosts', and that these soldiers are the underdogs this time instead of the super-power so must work together, hence the game's tag line "We are all we've got". Deep Silver's latest zombie slasher has arrived, yet some gamers my feel as if they are stranded when it comes to purchasing the game. Firstly, the game isn't as bad as some critics reviewed it to be. Sure it doesn't have the movie quality of its previous trailers or the graphics of Crysis 3, but what it does have is charm. 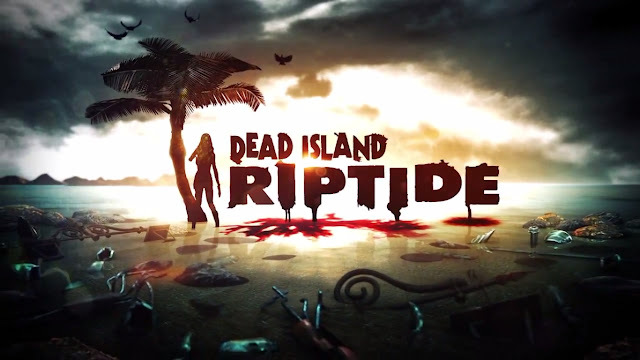 Dead Island: Riptide takes place straight after the ending in Dead Island, and leaves our (5) survivors stranded on another beautiful island; Palanai. To make things simple I'll list the pros and cons. Zombie killing satisfaction - Being able to chop off heads, arms, legs.. you get the picture. Great multiplayer co-op - I've been playing with a friend and this is the games biggest strength - zombie killing road trips! Zombie Apocalypse realism - (Apart from the weapons) You actually feel like a survivor stranded on a tropical paradise, and I'm pretty sure that is what they were aiming for. This is as close as you can get to cutting stuff up without getting arrested. 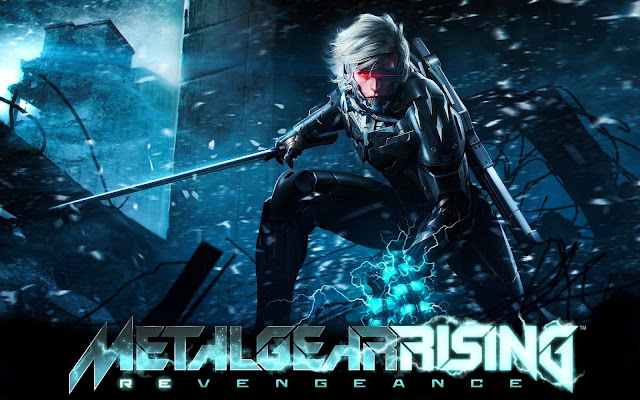 Metal Gear Rising: Revengeance is the newest game to enter the Metal Gear universe following the events of Metal Gear Solid 4: Guns of The Patriots. 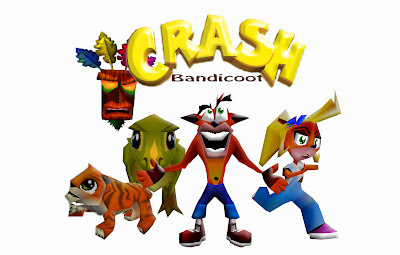 It is set 4 years later in 2018, featuring a new main character. In this game you play as Raiden, a cyborg ninja working for private military company (PMC) Maverick Securities. Raiden also made an appearance in earlier games in the series but he now comes equipped with upgraded armour, a gruesome cyborg healing ability and a futuristic katana, thanks to the actions of 'Jetstream' Sam early on in the game. This non-stop action thriller contrasts Metal Gear's classic stealth elements, made famous by Snake, favouring a 'slasher' style, in which you actually feel in control of Raiden's sword via the new, revolutionary 'blade mode'. I've just finished playing the third instalment in the Crysis saga and well, its a visual masterpiece. My only criticism is that I would have liked the game to be a bit longer, but I say that about most games. 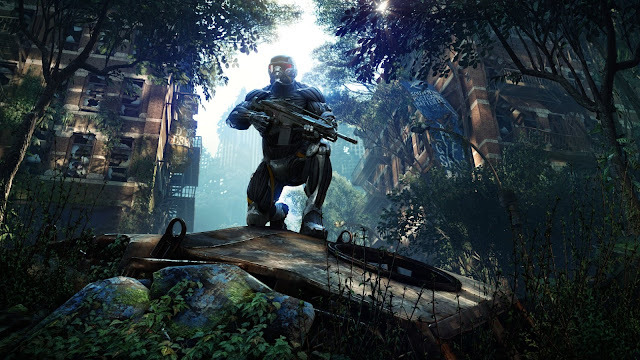 This is partially fixed though by the fact that it has online multiplayer, which itself is a really cool feature improving on Crysis 2's multiplayer with the addition of more weapons and a range of (improved - in my opinion) maps which you can run, cloak, shoot, stomp and hunt your way through. The graphics in Crysis 3 are by far the best I've ever seen in a platform game to date. For example the trees actually sway in the wind - which is being generated by an incoming enemy ship that is dropping off a squad of troops to track down the games' playable main character; Prophet. The conditions and the environment in Crysis 3 make the new weapon, the compound bow a lethal, stealthy and very satisfying way to take out enemies from a distance. 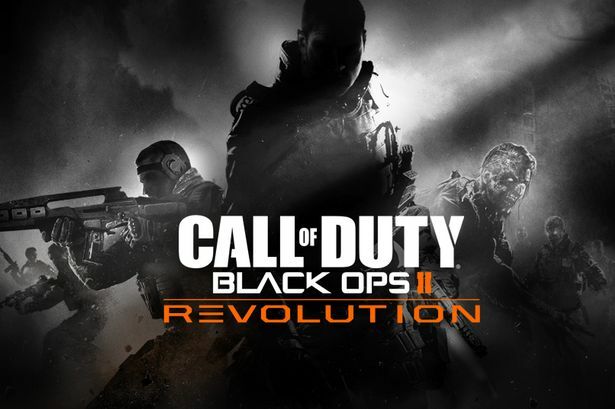 Call of Duty: Black Ops 2 Revolution - Hot or Not? The first map pack to hit Black Ops 2 is packed with explosions, gun-shots and zombies! - you know, all that good stuff. 'Revolution' which came out last week on the PS3 is part of a season pass bundle in which 3 more map packs will be released, and it gives them a hard act to follow. 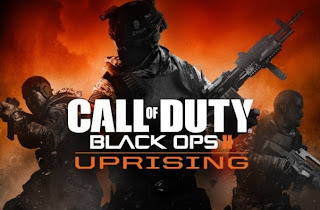 The new downloadable content includes 4 multiplayer maps, a new zombies map and game mode, and for the first time a new weapon; the Peacekeeper sub-machine gun. Experiencing this on the PlayStation 3, this is one of the best Call of Duty map packs I've played so far. From the chaotic, long-range gun fights on Mirage to the frantic rush you feel when playing on Grind this new Black Ops 2 DLC gives the first-person shooter the variety it needed in order to stay fresh.